The total number of passengers carried by Turkish Airlines rose 4.6 percent between January and July 2017 compared to the same period last year, the airline announced Friday. 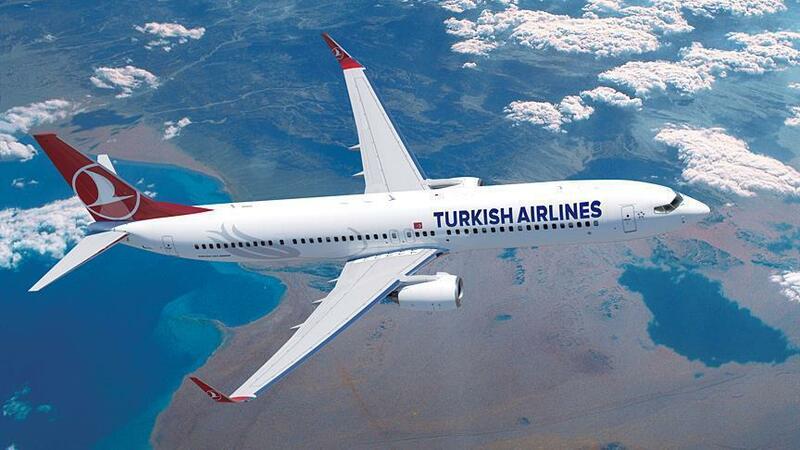 Turkey’s national flag carrier carried 37.5 million passengers in the first seven months of the year, the company said in a statement sent to Turkey’s Public Disclosure Platform (KAP). The numbers of passengers carried in domestic and international flights were up 5.6 and 3.8 percent, respectively. The airline said seat occupancy increased by 3.8 percentage points to 77.4 percent in the same period.